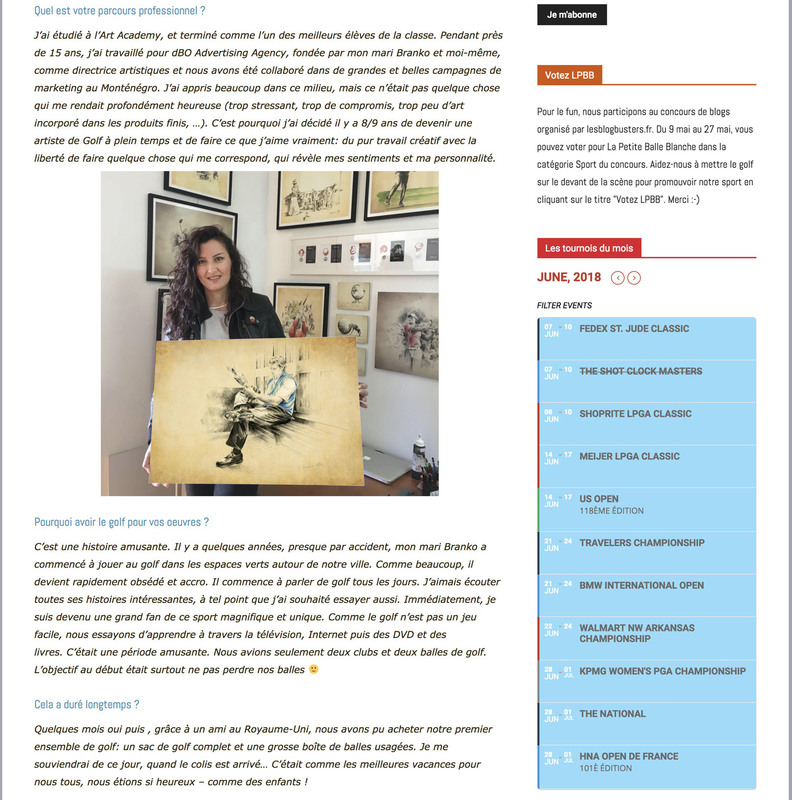 It is a great honour, to be presented and to be presented on such a prestigious blog. 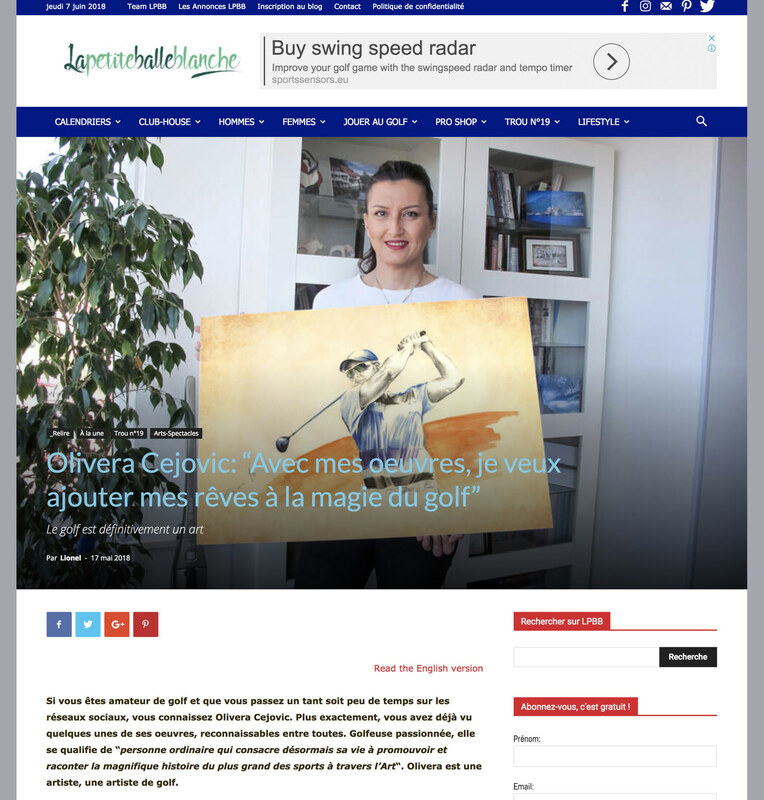 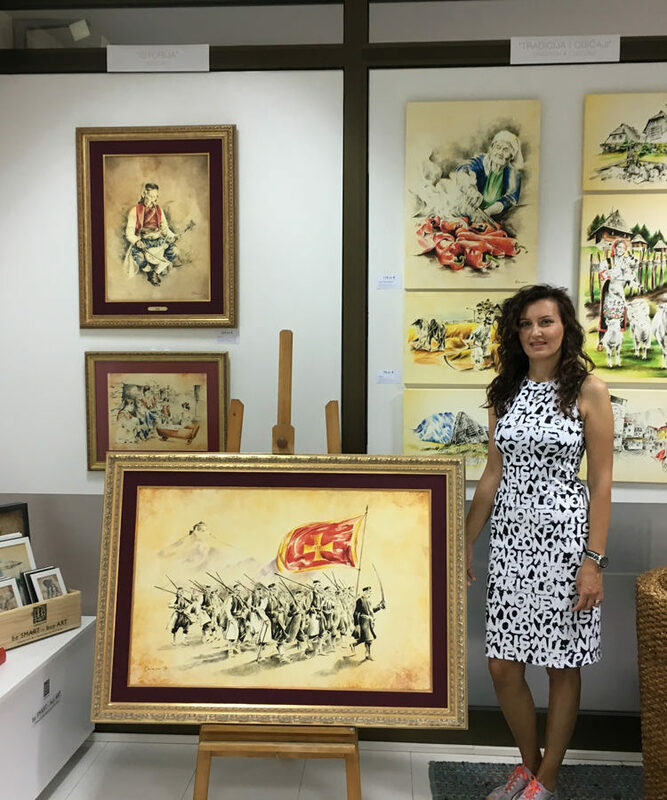 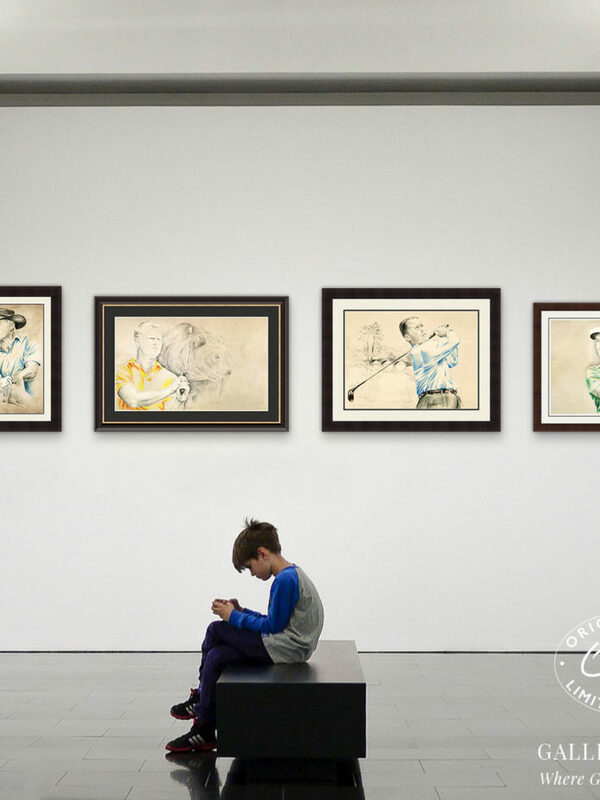 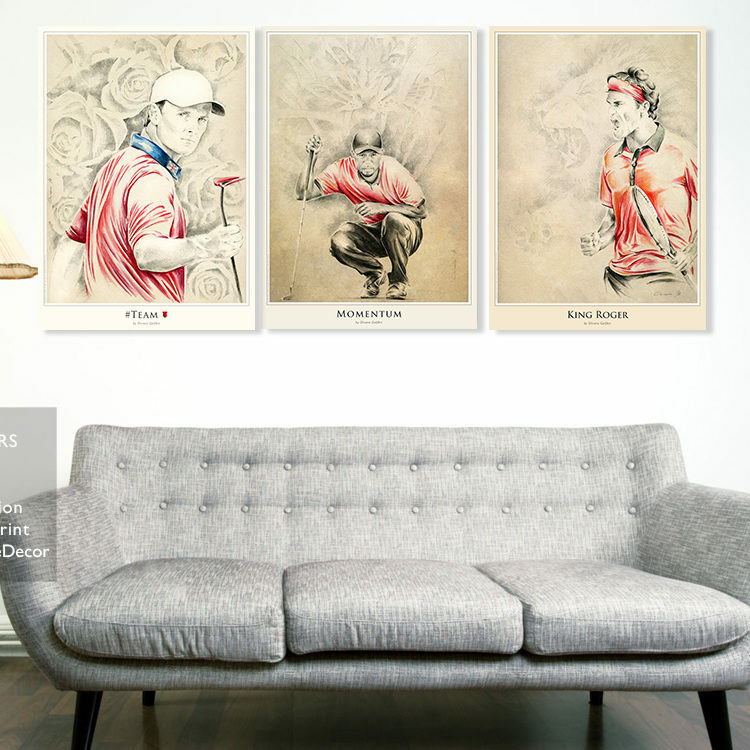 Thanks to Lionel, this interview is for sure, one of the most interesting ones, and with so many new interesting facts about Olivera Cejovic and her huge passion for GolfArt. 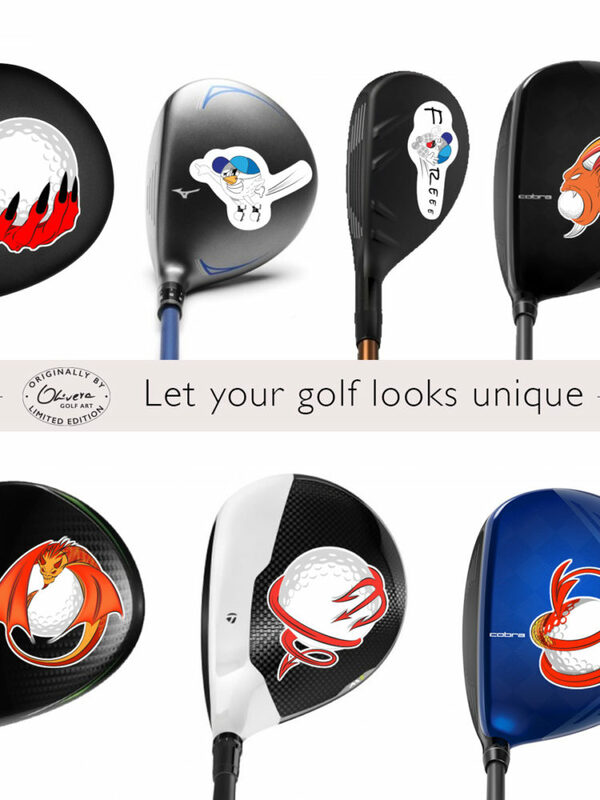 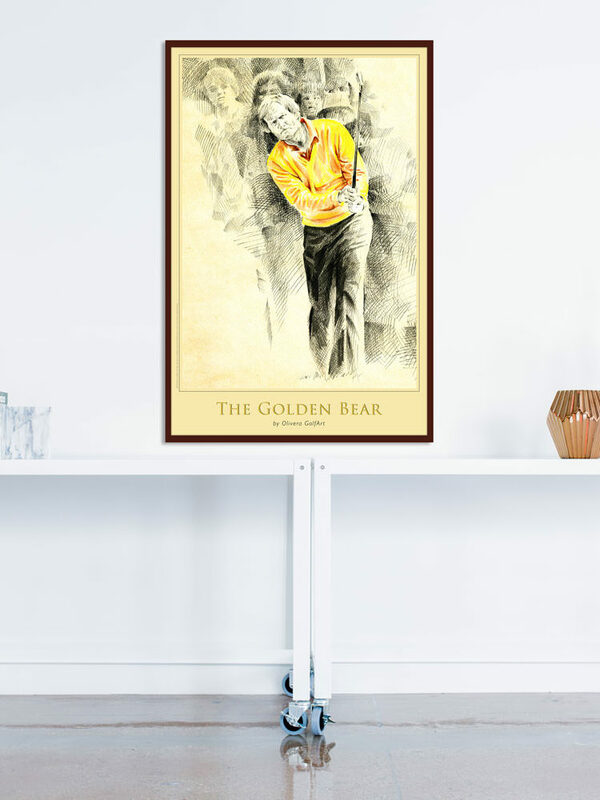 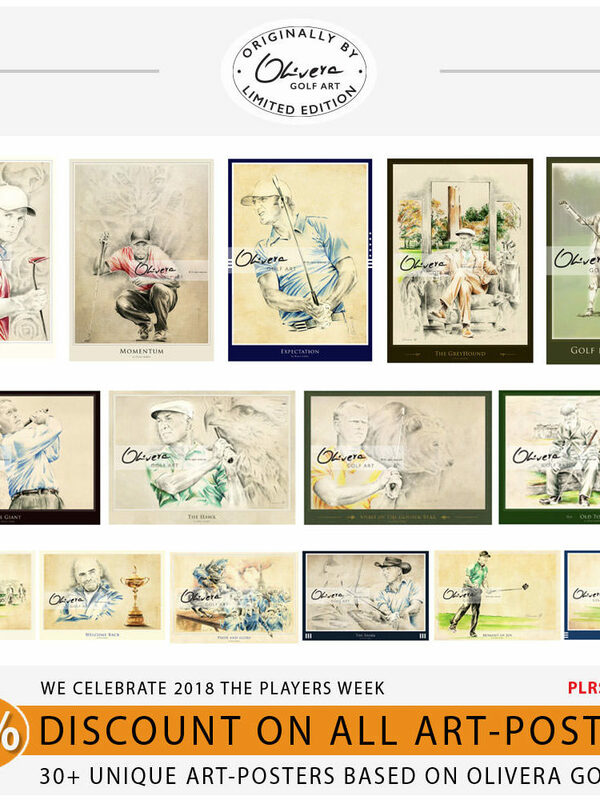 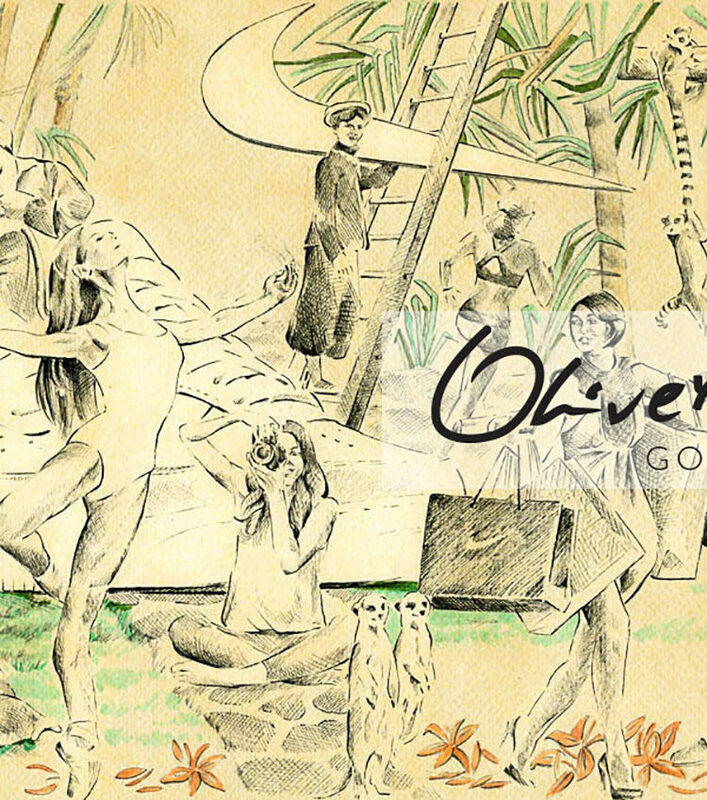 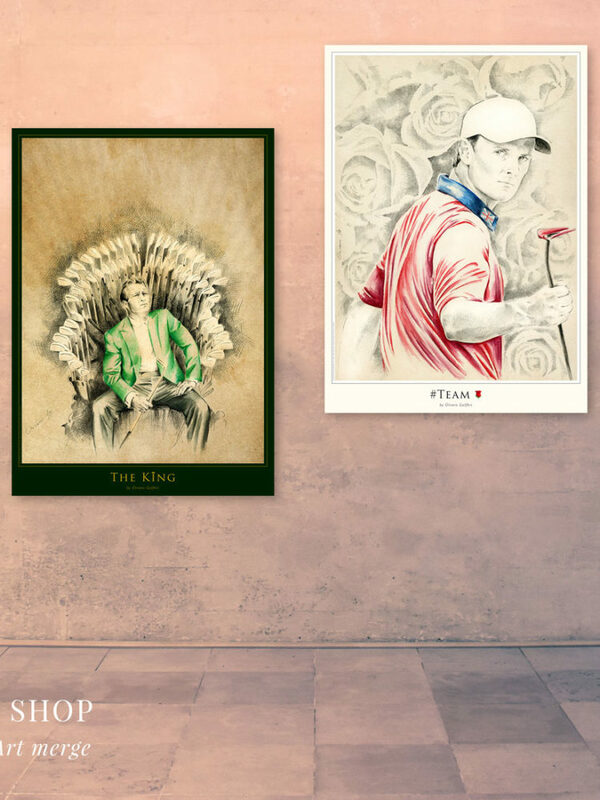 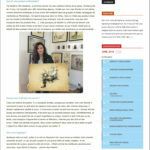 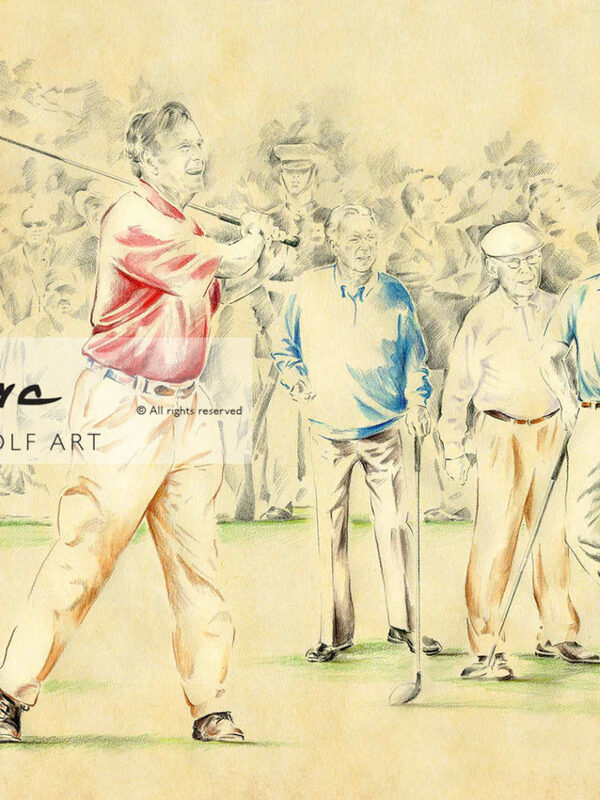 We are so happy, that great golf community in France will be able to read and to discover one unique Art word by Olivera GolfArt. 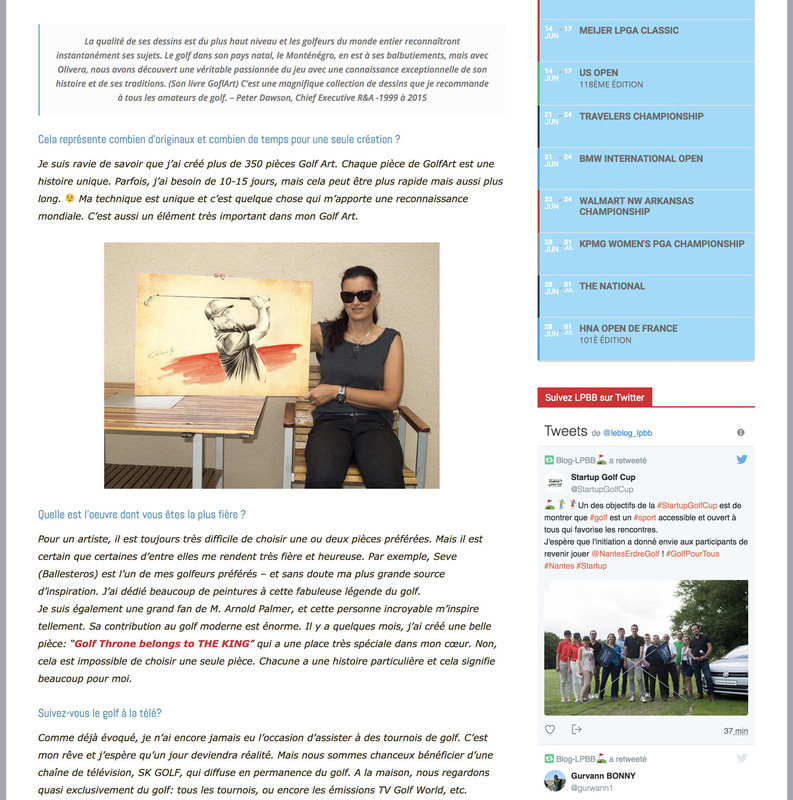 Enjoy in both versions (french and english).